Win a Romantic Night and Dinner for Valentine's Day! Can you smell that? Love is already in the air ... Valentine's Day is approaching fast and Kilimall , is all out to spoil lovers with a romantic night on February 14th, 2017. Okay, first things first... we went out and did some research on what Kenyans are likely to get their loved ones as Valentine's gifts, and prepared an exclusive shop for Valentine's Gifts, with Discounts of up to 50%! Check out the Kilimall Valentine's Gifts shop if you are looking for the perfect gift. And then we have a Valentines Gift for everyone who buys anything on Kilimall during this love season. If you buy anything on Kilimall, go back and post a photo review. You will automatically get a Sh. 300 shopping voucher, and wait for it... a chance to win a free 32" Skyworth TV , if you have the best photo Review. So, all you need to do is review the product and the Kilimall experience, post a photo of the product bought, and you are in! 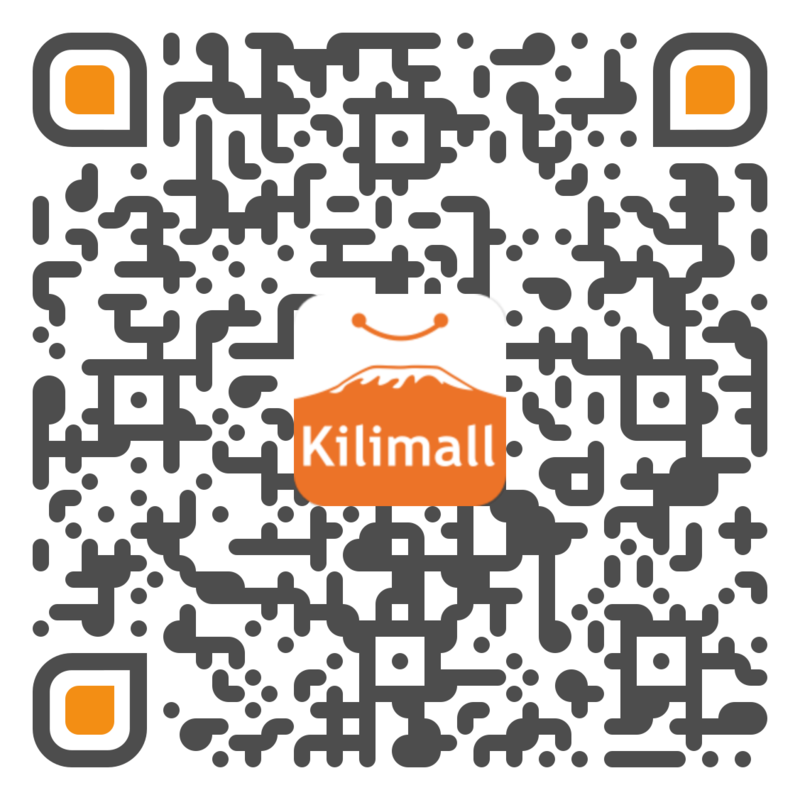 Here is how to post a photo review on Kilimall. And then for the Big Prize: Hotel Night, Romantic Dinner, Photoshoot at the Park! “All you need to do is post a photo with your better half on our Facebook page and have your friends vote for you. The one with the most votes (likes) wins! The theme is #ShareYourLove so don't be afraid to show off your love! It may just win you the ultimate prize.